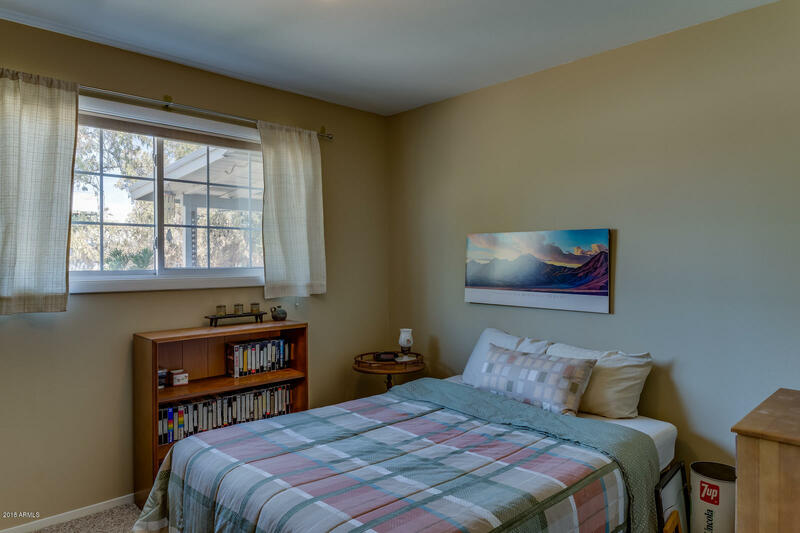 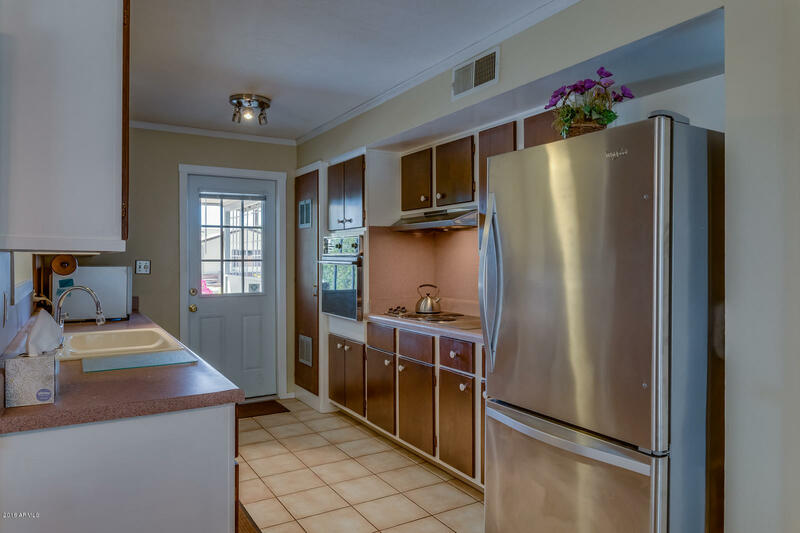 This well maintained move in ready home in Hy-View has been maticulously maintained by the original owner. 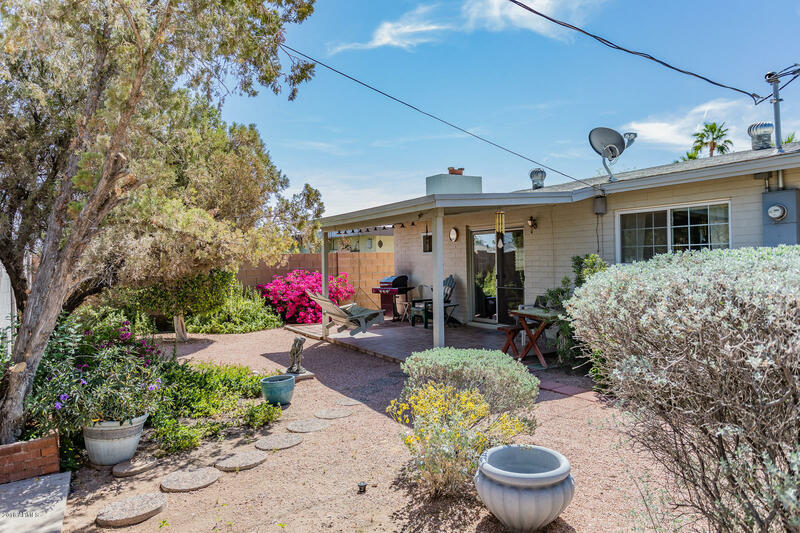 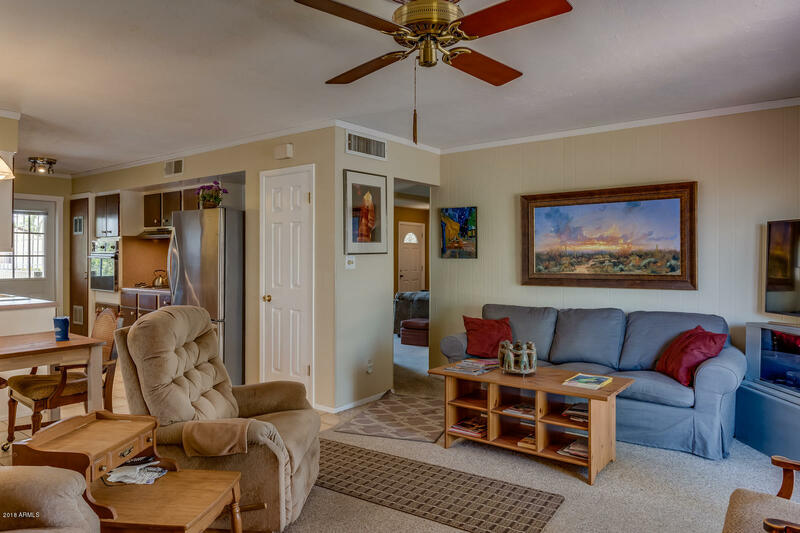 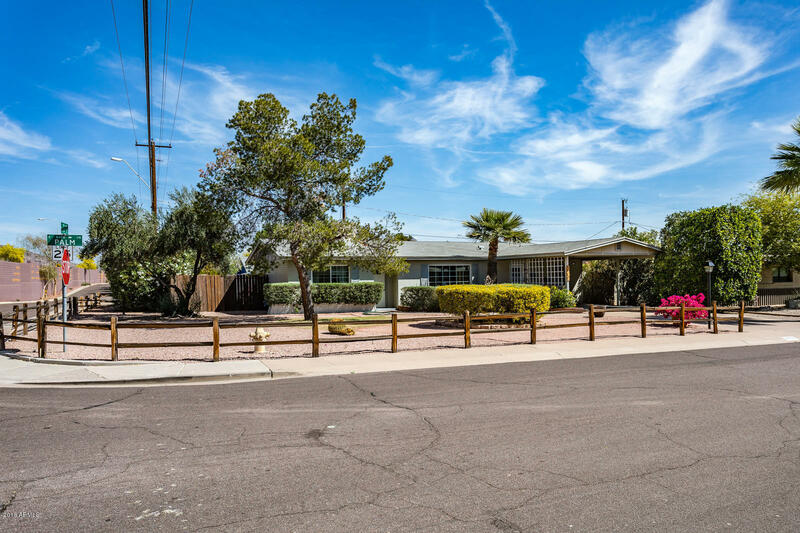 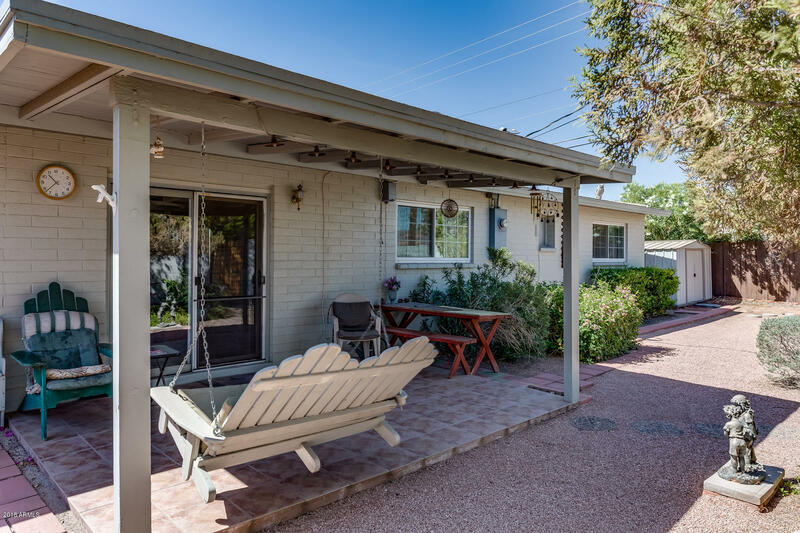 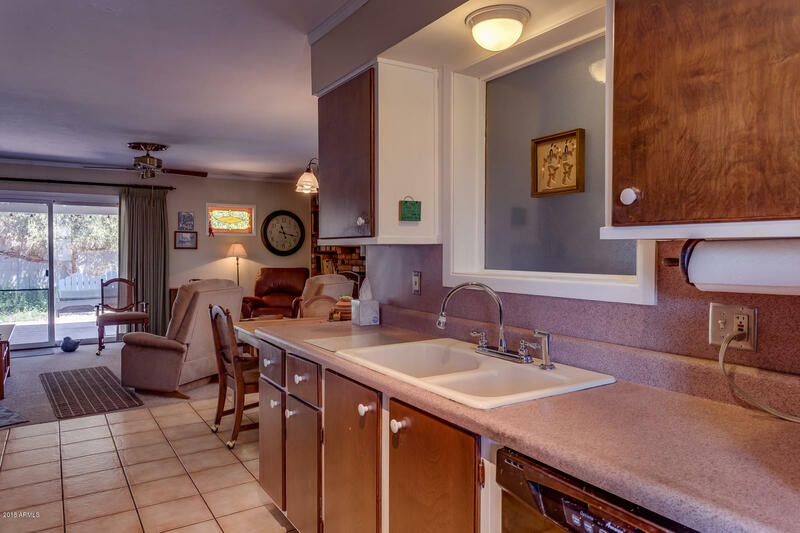 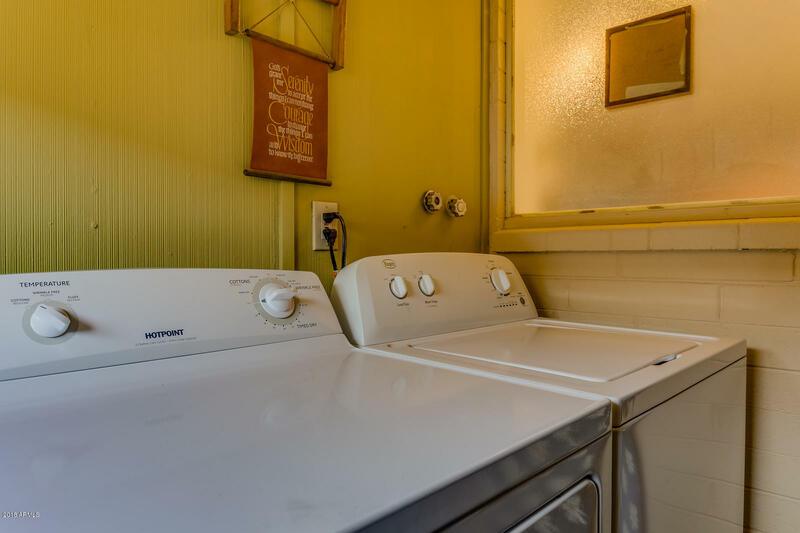 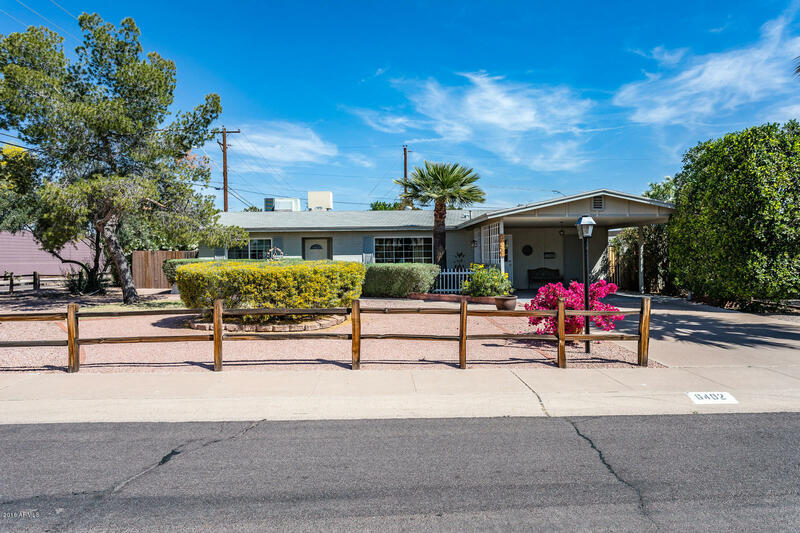 This 3 bed 2 bath home has updated Low E windows and glass sliding doors. 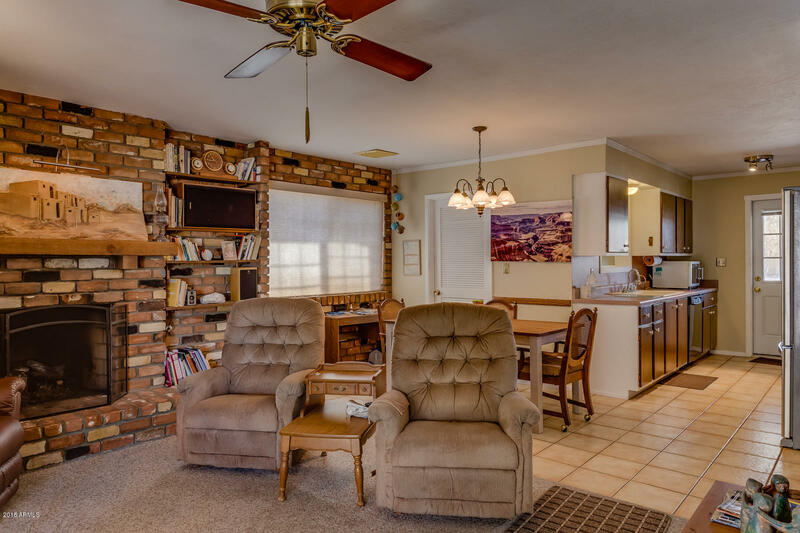 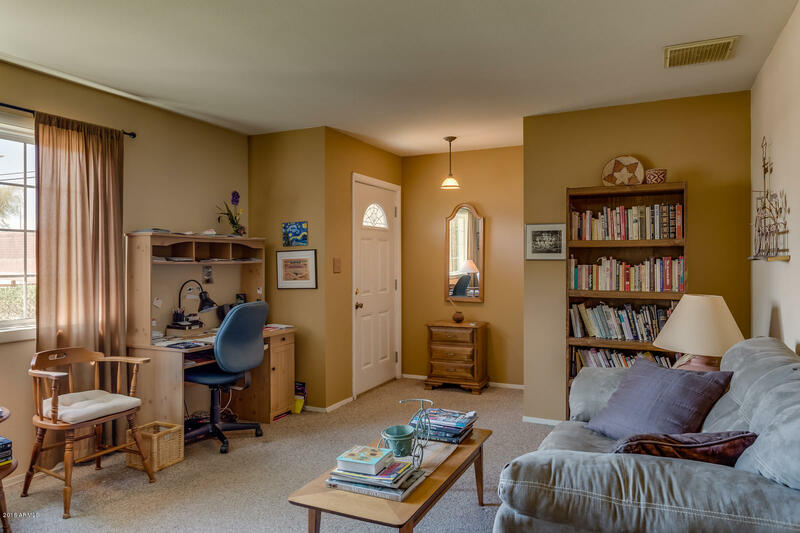 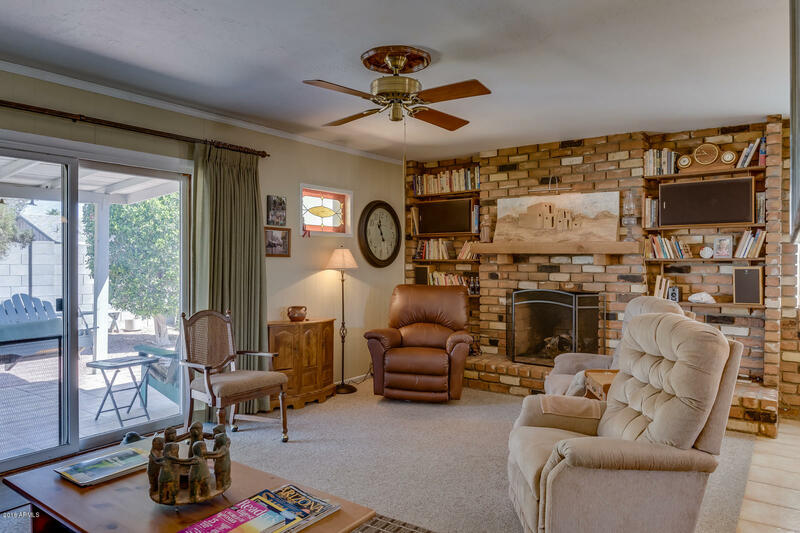 The home has a spacious floorplan with a great room and a family home that has a brick gas fireplace that was added making the perfect entertaining area off of the kitchen. 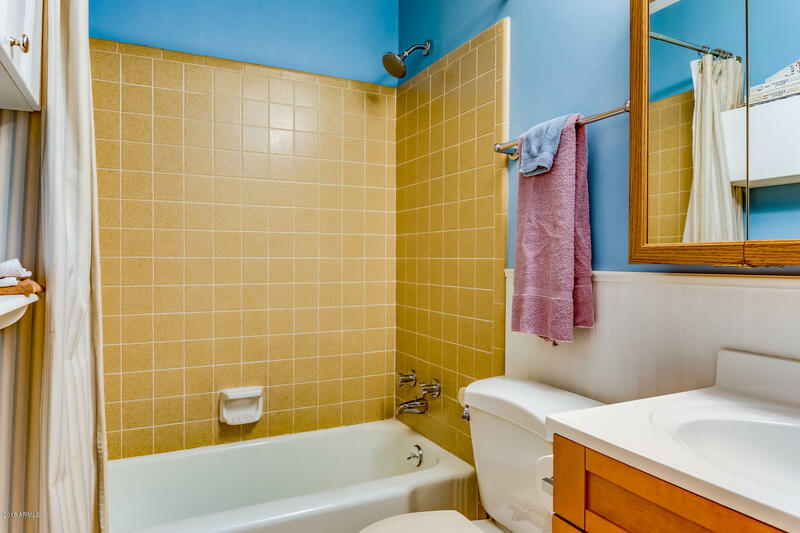 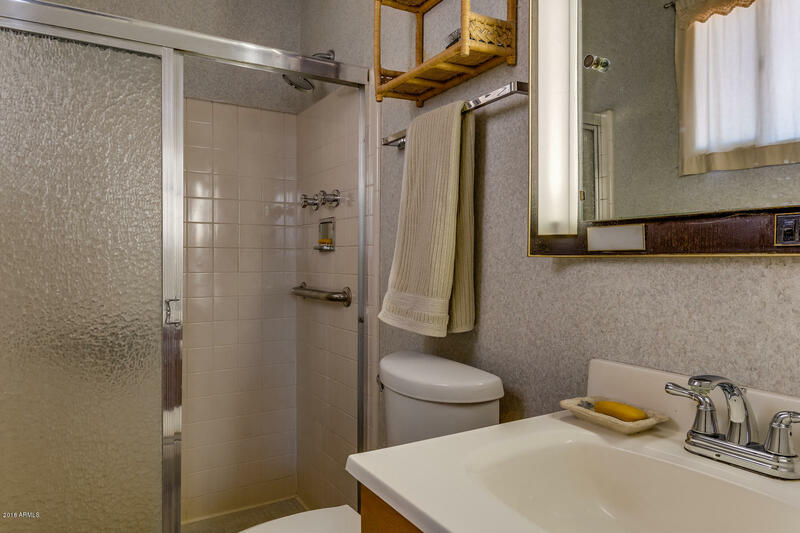 The master bath has been updated and the secind bath has a pristine cast iron tub. 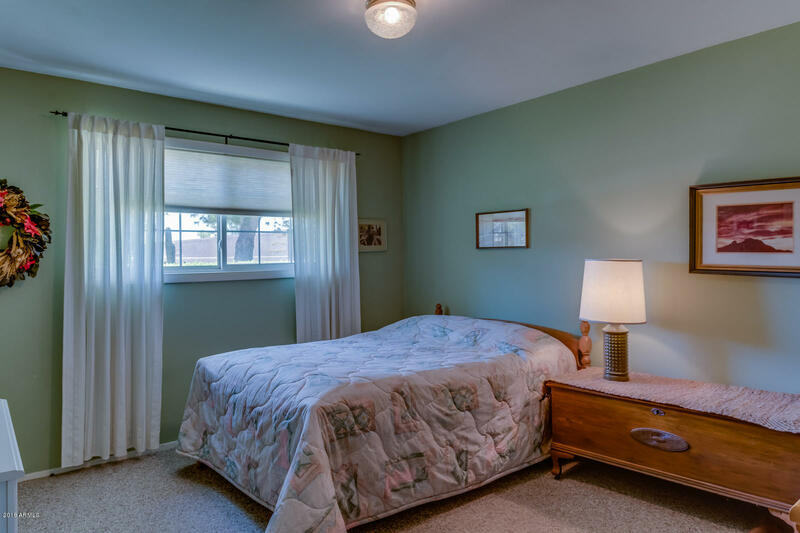 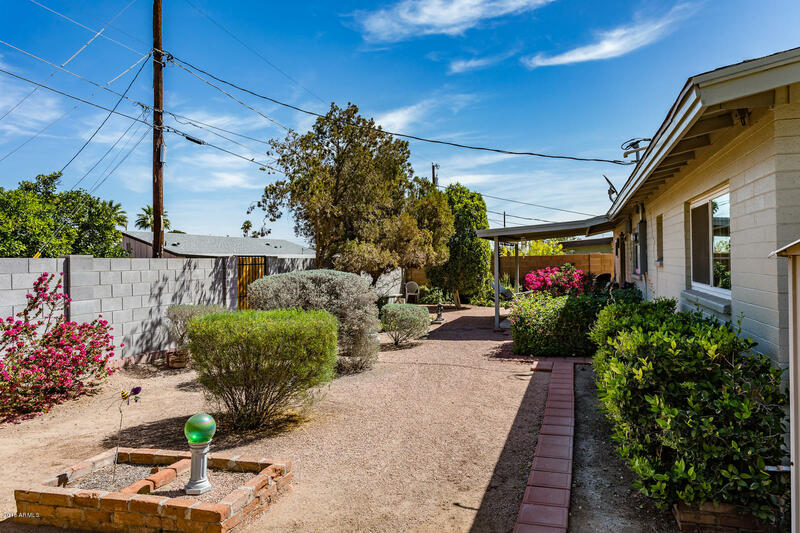 You won't be disappointed being located on a large corner lot. 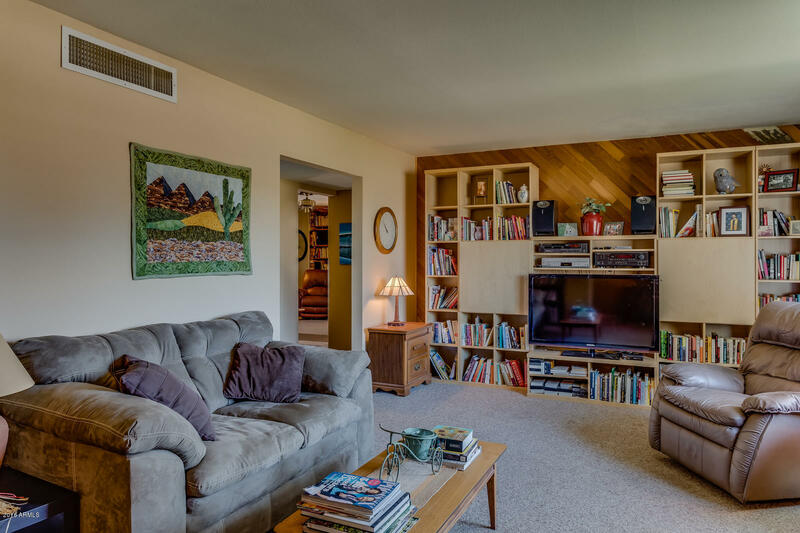 This home is ready for you to make your own! 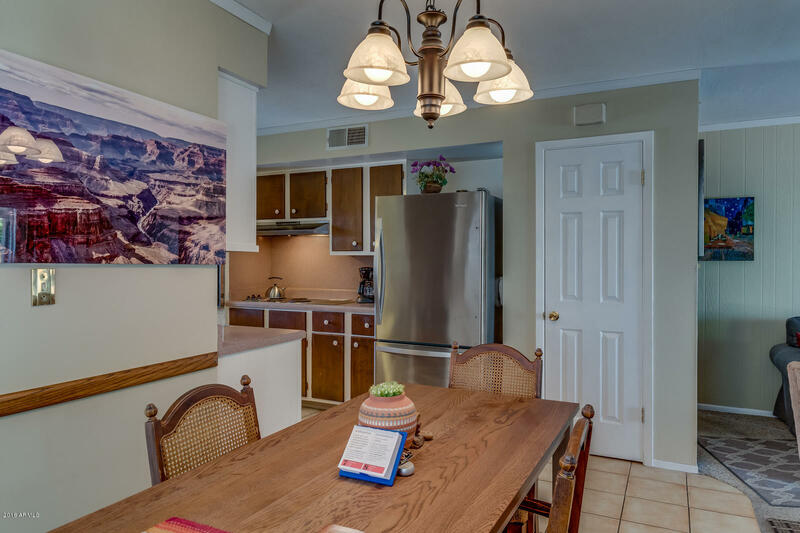 The location of this home alone could not be more perfect! 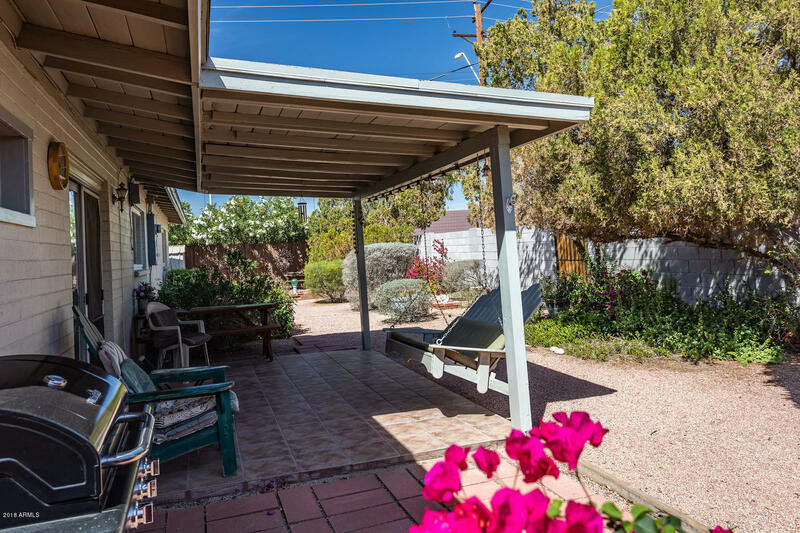 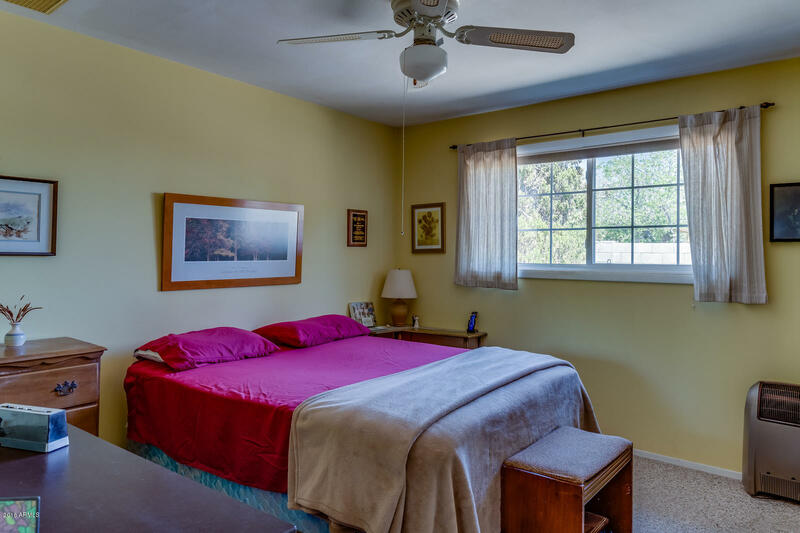 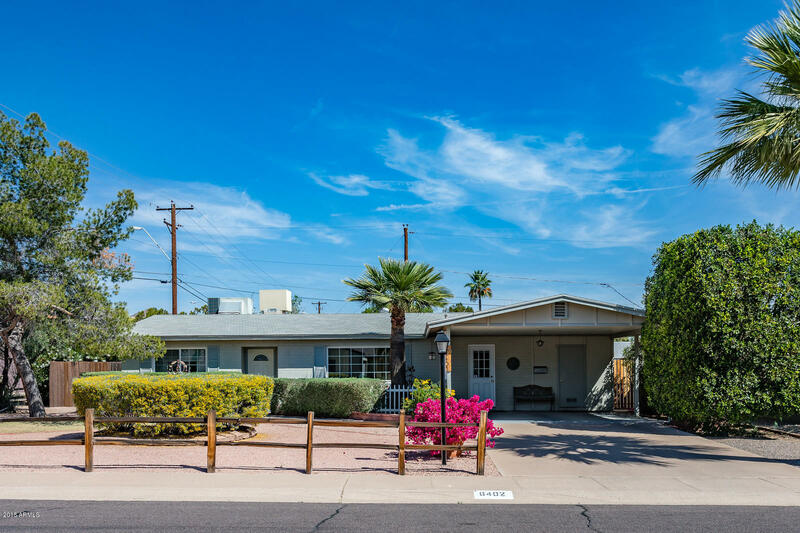 Located only minutes from Papago Parks, downtown Phoenix, airport AND shopping and dining in South Scottsdale as well as Arcadia.